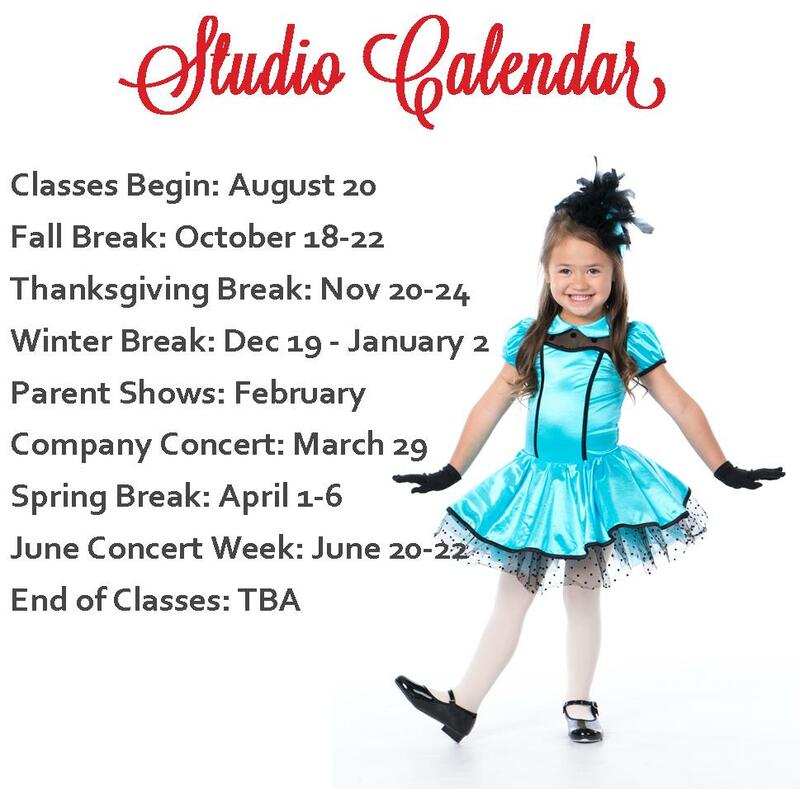 Limited Class Sizes... Register Today! Please read info below prior to clicking "Register Now"
We are happy to help you register in our office or over the phone. However, if you'd like to register online, it's quite easy! If you run into any difficulty, please contact us! Click on "Register Now" button below. Follow instructions to create an account and add your students. Click "Summer 2018 Full Camps". Choose the Camp or Intensive you would like to enroll in. 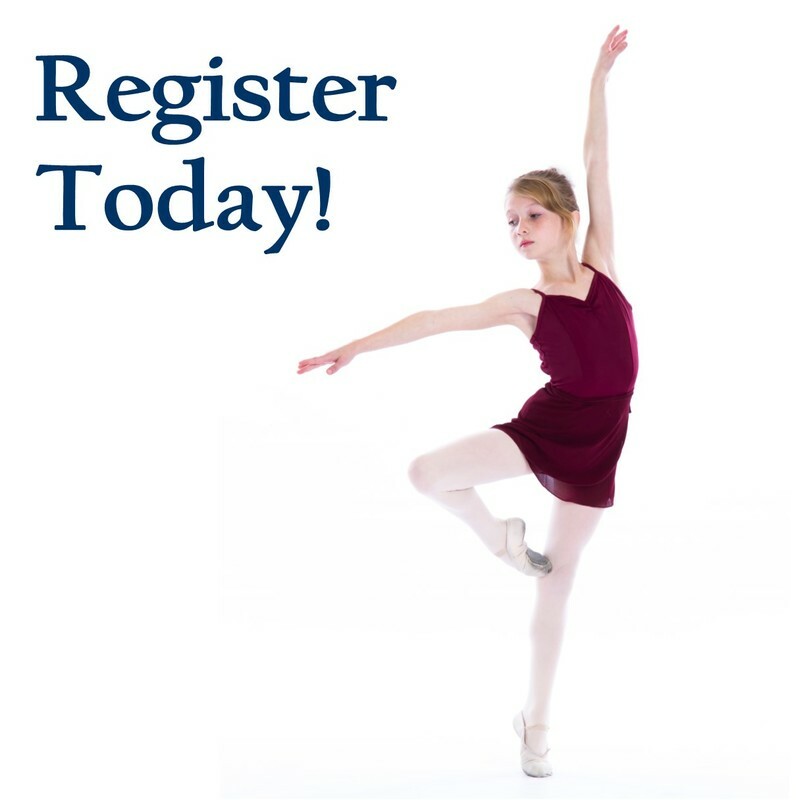 If you'd like to enroll in another class or add an another dancer, do so now. Click "Check Out". Look over for accuracy. If you have a discount offer, please see below. Choose a Payment Option and complete the Registration. NOTE: If you choose the option of paying for registration in the office, you have one week to send or bring in the amount due before your class hold will be dropped. Click "Summer 2018 Daily Registration Camps". Choose which days you would like to attend. If it is multiple days, please click on all the days you will be attending. Set up your account and enroll in classes as instructed above. Email us at bookkeeper@wasatchballet.com. Let us know that you have registered and what Discount Offer you have. We will apply the discount to your account. Once applied, we will email letting you know. After receiving our email, please go back into the system and complete the Enrollment by paying. If you'd like the option of paying in the office, you have one week to send or bring in the amount due before your class hold will be dropped. PLEASE CONTACT US AND WE WILL BE GLAD TO HELP YOU WITH THIS PROCESS! If you have a Discount Offer, please see instructions below!